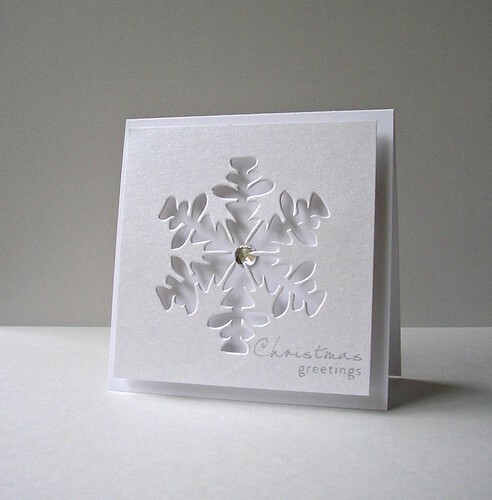 These card designs use both the negative and positive of a die-cut snowflake and also fit the current Waltzingmouse Sketch Challenge. This design was for cards to be hand-delivered. No way was I trusting Royal Mail with the amount of fragile dimension on this design! Wishing you all a very happy holidays! Hi Aimes, popping it to wish you and your guy a very Merry Christmas! I hope you have a wonderful time with your families. As always, I ADORE your elegant cards! I bet his projects would only be half as amazing as yours are! Beautiful cards! Merry Christmas! I hope you and your family enjoy the holiday. Thanks for showing the positive/ negative. What a great way to get 2 cards from one design. Merry Christmas and safe travel. GORGEOUS. 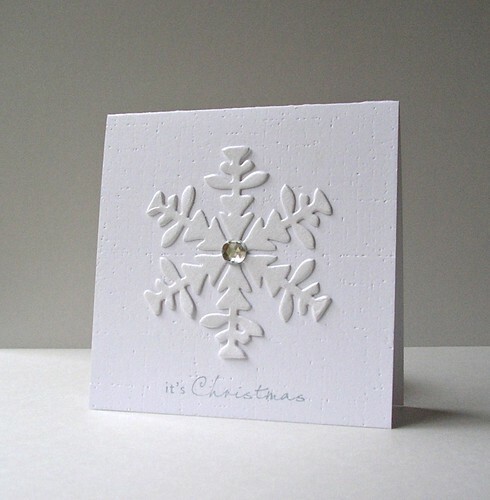 I *LOVE* snowflakes (I wish I could make that about 3 sizes bigger than the rest of my message), and the simplicity of your design just lets them shine. Beautiful!!! These are fabulous Aimes! LOVE both of them...the white on white is perfection! I hope you had a very merry Christmas my dear! Gorgeous my friend! I love this look! Amazing!! These are stunning in their simplicity! Simply beautiful! Ohhh CAS perfection, Amy! I just love how chilly these look, hee! 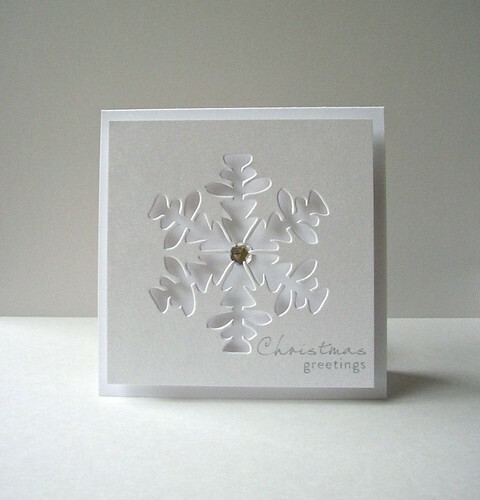 Gorgeous creations, love how you used both snowflake pieces!! I adore these snowflakes, Amy! Great job using the positive and negative space! Hoping you had a lovely Christmas and new year! stunning CAS card girl...Happy New Year! Wonderful take on the sketch too! and the white on white is spectacular!! Hope you had wonderfully Merry and Happy Holidays! 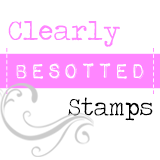 Love the positive and negative designs - so CAS and lovely! Whoa! How did I miss this? These are absolutely stunning! Love the white on white with the soft pale grey. Wow! Thanks for playing along with us during the holidays at WMSC! Happy new year! 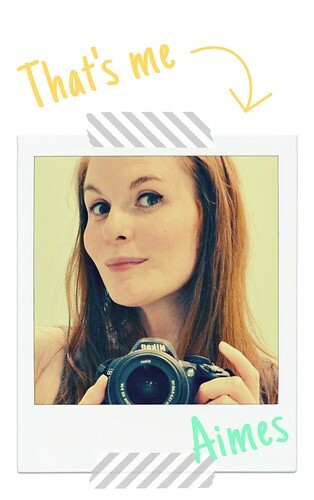 Gorgeous Aimes, just stunning, thank you for playing along and a very Happy new year to you and yours!! !